She’s pink, she snorts, she loves mud puddles, and she talks in a British accent. Her name is Peppa Pig and she’s visiting Connecticut! The lovable pig from Nick Jr. is coming to the Oakdale Theatre in Wallingford, CT in October. 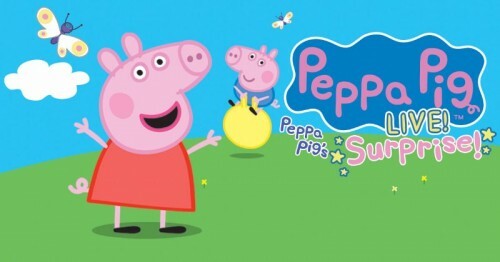 Peppa and her family will be on stage for two shows of “Peppa Pig Live: Peppa Pig’s Surprise.” Three lucky readers will win a family 4-pack of tickets to see Peppa live on stage! Read on for more details. 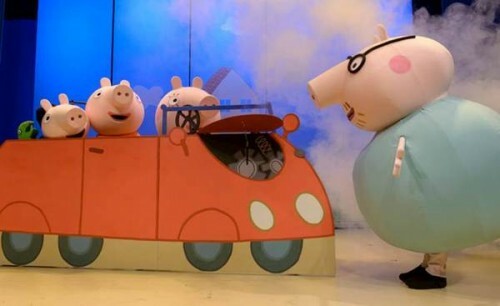 In “Peppa Pig’s Surprise,” Mummy Pig and Daddy Pig have a big surprise for Peppa and her younger brother George. The life-size puppets will engage with the audience with brand-new songs and the silliness of the hit TV show. The show gives young children and their families the opportunity to see their favorite characters live on stage. It will surely be an unforgettable first live theater experience for the youngest guests. Peppa Pig Live will be at the Oakdale Theatre in Wallingford, CT on Saturday, October 7, 2017 for two performances at 1 pm and 5 pm. Tickets to the show are available now and can be purchased at Live Nation or at the theater box office. 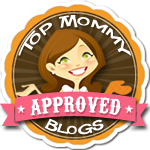 Three lucky CT Mommy Blog readers will win a family 4-pack of tickets to the Peppa Pig Live show on October 7, 2017 at 5 pm. The winners will have 24 hours to respond by email with their first and last name to claim prize. If the winner does not respond in the designated time, he/she forfeits their chance at the prize. A new winner will be chosen.